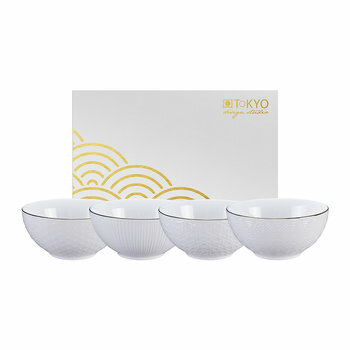 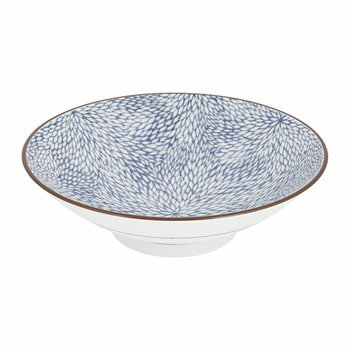 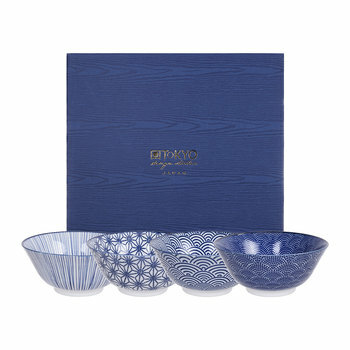 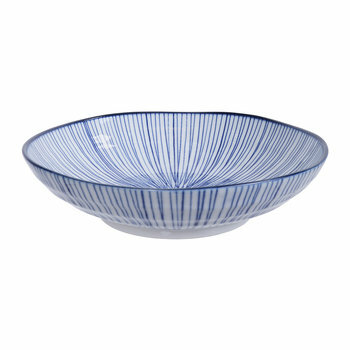 Add some flair to your next dinner party with Nippon Black Serving Bowl from Tokyo Design Studio. 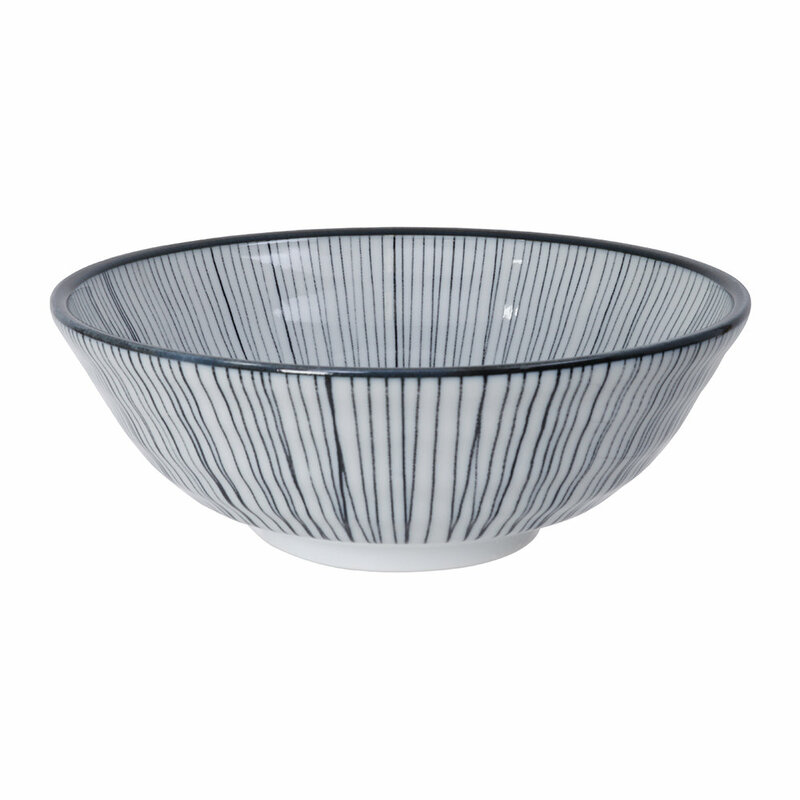 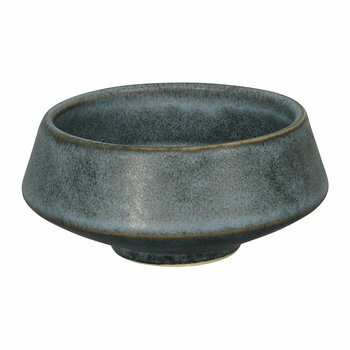 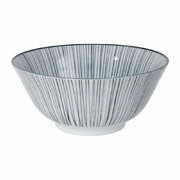 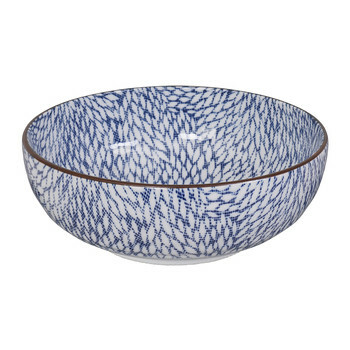 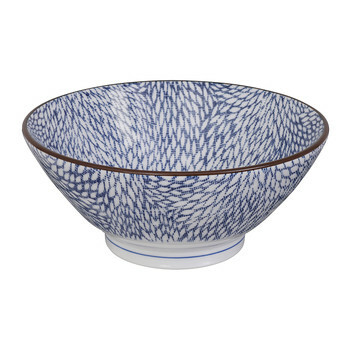 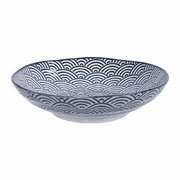 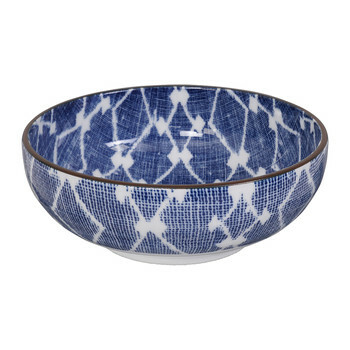 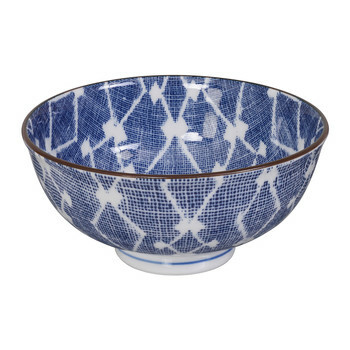 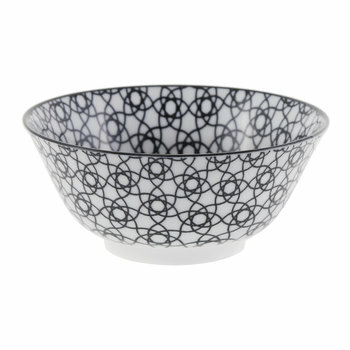 Made from crisp white porcelain, this bowl features a beautiful Japanese inspired design in a contrasting black tone. 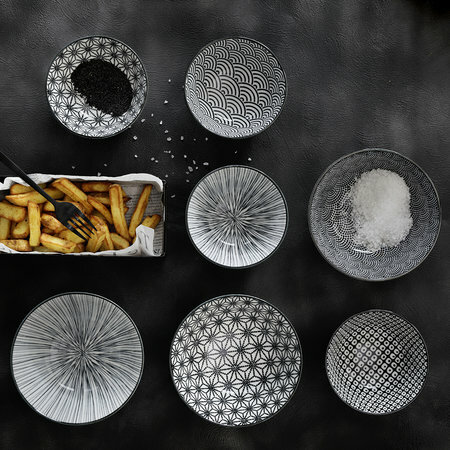 In love? 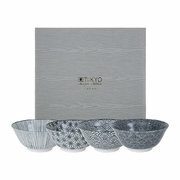 There’s plenty more designs available separately from Tokyo Design Studio that can be mixed and matched.